With only one competitive school board race- we thought we’d open up the floor to any of your thoughts, endorsements, and posts – here’s Jane DeNeefe’s take on the District 4 school board race. Akin’s State of the Schools address was a missed opportunity to “bring it to the parents,” and bring it with honesty. Is Huntsville City Schools Chief Financial Officer Jason Taylor planning on juggling a sweet second job or is Taylor’s exit from the system imminent? http://huntsvilleunited.org/wp-content/uploads/2017/03/juggler1200.jpg 630 1200 Huntsville United http://huntsvilleunited.org/wp-content/uploads/2016/05/hulogo.png Huntsville United2017-03-02 14:31:472017-03-02 22:02:25Juggling Jobs or Leaving? Machinations, leaks and failed leadership harm all stakeholders, students, our children and our city – they make Huntsville appear provincial and small. CTRL ALT Delete – Unlike a computer, rebooting an organization, making necessary changes to move forward and toward a new beginning is a process. The ramifications of the recent Huntsville City Schools’ Board of Education elections will not be felt immediately – the elections were not a moment in time immediately causing the changes voters want, but rather the beginning of movement toward a better Huntsville City School system. 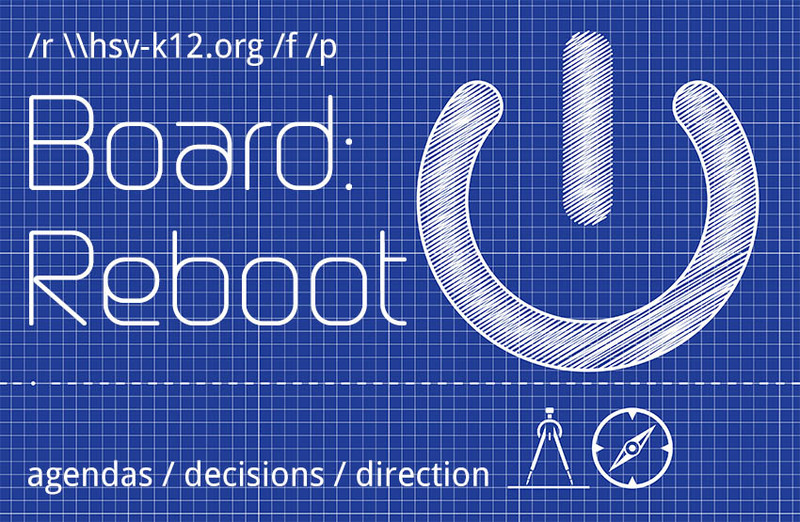 The rebooting of the Board of Education offers the opportunity for fresh conversations and reframing of existing relationships. Teachers, students, parents, community leaders and all stakeholders should be afforded the opportunity to address issues and contribute toward the decisions that affect the school environment and the quality of education in Huntsville’s public schools. Huntsville City Schools’ customer sentiments and satisfaction have fallen to a level that can no longer be ignored. Leadership requires discussions with stakeholders with thorough and honest assessments of the health and direction of the Huntsville City School system. Leadership requires listening to customers and reassessment based on feedback. The results of the recent elections provide clear feedback. Difficult decisions may need to be made. That is what leaders do. Thursday, September 1 is the first Board of Education Work Session since the elections. Michelle Watkins and Pam Hill, the new Board of Education members will not take their seats until October. Thursday’s Work Session offers an opportunity for the remaining Board Members – Elisa Ferrell, Walker McGinnis, Beth Wilder and lame duck members Mike Culbreath and current Board President Laurie McCaulley to be responsive to the community’s feedback and take steps toward a fresh approach to listening and responding to stakeholders. Thursday’s Work Session also offers an opportunity for stakeholders to voice their questions and concerns to their elected Board of Education representatives. On the agenda are several items affecting all Huntsville City Schools stakeholders – Superintendent Goals, Citizen Comments Procedures and a $1,000,000+ change order for the Jemison / McNair school contract are among the topics being reviewed. If you have questions or concerns about any items on the agenda, take a moment this afternoon and send a short email to your board representative. Parents and other stakeholders shouldn’t feel obligated to attend the Work Session in order for their concerns to be heard and given weight – but should they feel compelled to express concerns to board representatives, the board members should feel obligated to take those concerns into account when governing and administering the school system. Send them a note – emails below. As Huntsville United grows we’re working to engage more members, make collaboration more effective and manage our messaging.